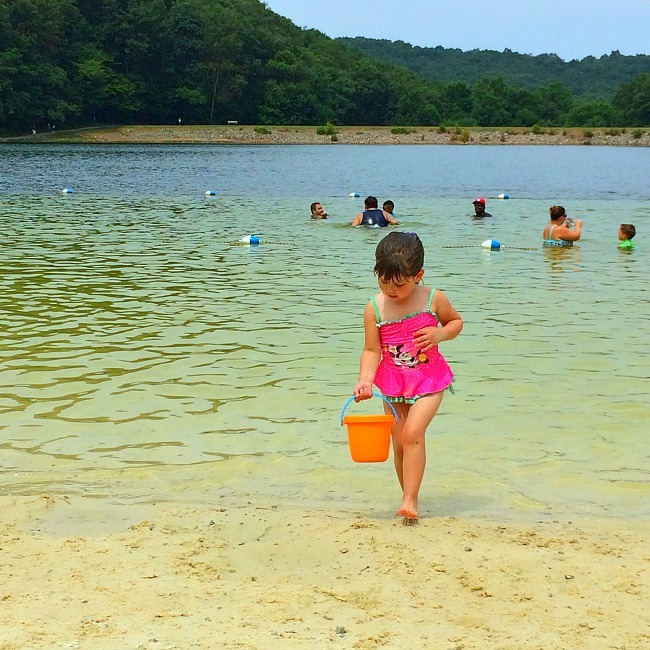 One of the best summer places for kids to play is the beach at Greenbrier State Park in Boonsboro, MD. It is pretty much close to perfect. Find out why! For as long as I live, I will never forget the look on my daughter’s face. It was one of those moments when my Mommy heart just fell in love with her all over again. It was the end of our vacation and I wanted to share a special day with my 3-year old at the beach. Plus, it was super hot and if we weren’t going to be inside an air conditioned building, we were just going to have to get wet. My daughter begged me to play in the water with her. At first I wanted her to practice playing ‘independently’ so I could have some Mommy time. Soon enough though, I couldn’t resist the cool of the water. So, we held hands and waded into the lake together. As I slipped into the warm water, I felt the tension leave my body. Ahhhh… this was nice. The sand squished between my toes and my daughter begged me to take her further out into the ‘deeper’ waters. Once we crossed under the shallow section rope, the water was soon deep enough that my daughter had to grab onto my shoulders and neck. We glided out to the buoy together and smacked it a few times for good luck. And then we started twirling. I asked my daughter to put her feet on my knees and hold my hands. When I first started spinning she was a little doubtful, but by the second time I had whirled her around, she was hooked. 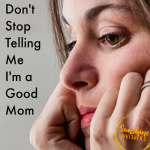 For the next few minutes we experienced one of those mother-daughter bonding moments that are usually accompanied by a Sarah McLachlan song or something. Sweet Pea threw her head back and just started cackling with glee. Her eyes danced with delight and she radiated pure joy. I was quite certain my own heart was going to burst with joy at that moment too. This was shaping up to be the perfect beach day, compliments of the Greenbrier State Park. Greenbrier State Park, located in Boonsboro, MD, is VERY popular (find out why below– or just look at the photos!). I have heard and read that the beach fills to capacity pretty much every holiday and weekend during the summer months. If you are planning a weekend trip, arrive early. The park opens at 8AM, so maybe that is too early. However, when the park reaches capacity visitors are turned away, even if the rest of your party is already inside the park. Interestingly, the beach is hardly ever crowded during the week. That was our experience. We parked close to the beach trail and were able to set up very close to the water. There were times when Sweet Pea practically had the beach to herself. I imagine this would not be the case on the weekend. Once you drive through the ranger station, follow the signs to the right. Almost immediately, you will see signs for the beach. Take a left into the first parking lot and then take another left and park in that general area. There is a marked crosswalk and trail to the beach. If you are coming with small kids, this is the trail you want. It leads directly to the restrooms, changing area, and the middle beach. 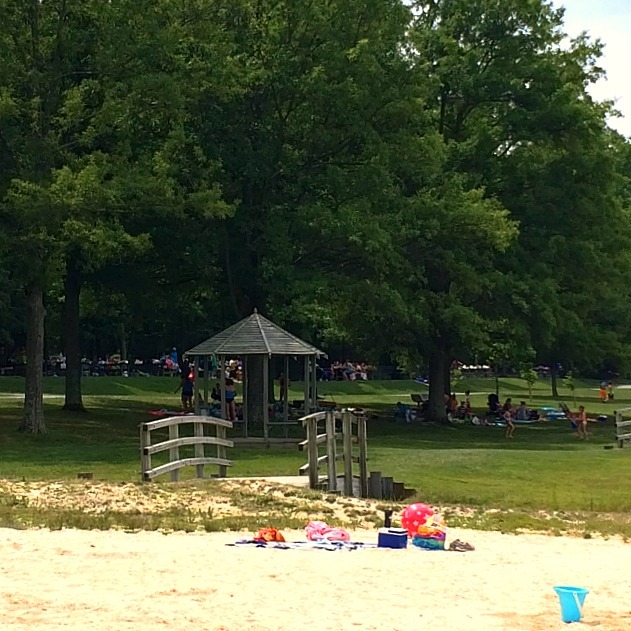 There are three areas at Greenbrier State Park beach. I like to call them three beaches. The far right beach is where you can rent row boats and paddle boats. There is a sand volleyball court at the far left beach. The busloads of campers unloaded at either end of the beach strip. When we visited, the beach in the middle seemed to be where the families with small kids congregated. 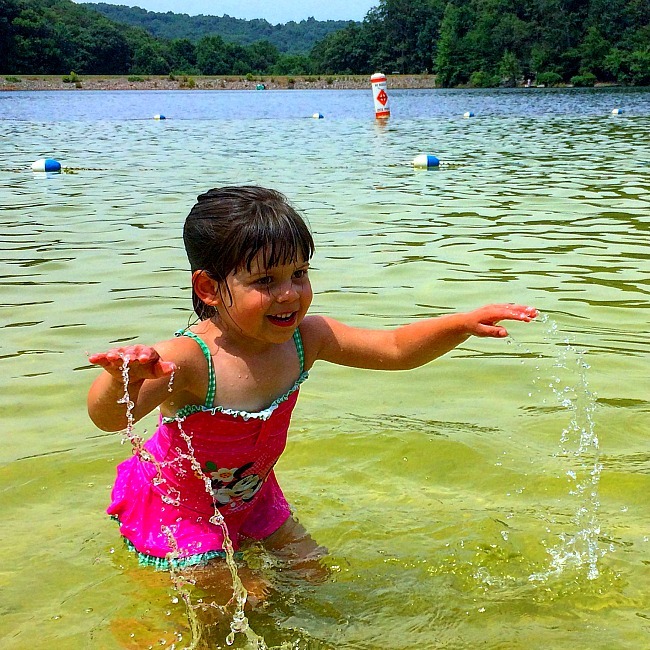 One of the things I loved about Greenbrier State Park beach is that it was such a great swimming experience for my 3-year old. There are lifeguards present and the first roped off section only went as deep as my 3-year old’s chest. 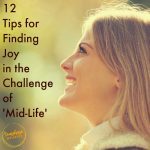 It was easy to set clear boundaries about how far out she could go, and then ‘relax’ while she played in the water. Then, numerous times I waded out with her and we ventured into the second roped off section for a little more adventure. That section only went up to my chest. It was over her head, but not by much. This is a very safe swimming area. The lake has a sandy bottom and is relatively clear. There is some sea weed, but it isn’t a nuisance. The beach itself seemed pretty clean to me. Sweet Pea loved trying her hand at sand castles and making a river and a moat! We brought a cooler with lunch and just ate on the beach. However, there are options. There is a rather large strip of grass that would be wonderful for a picnic. Then, there is a large picnic area that is shaded/among trees. 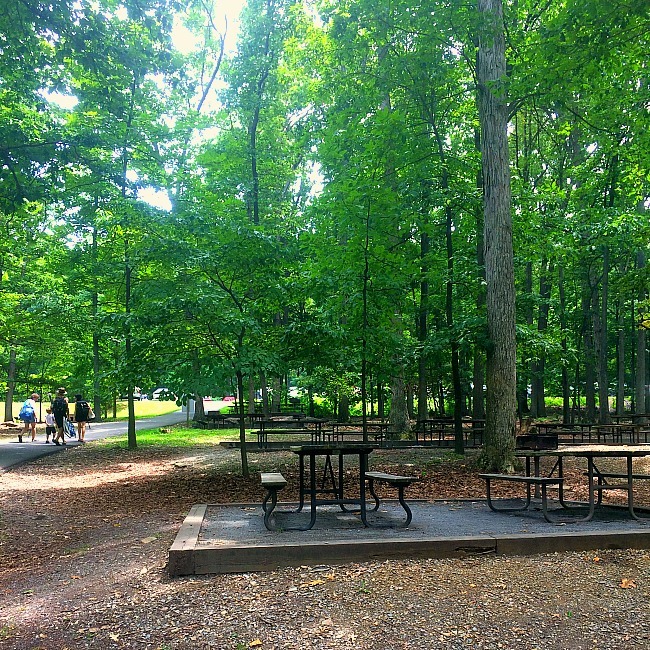 The picnic area is equipped with tables and grills, and there are plenty of spaces. They were hardly being used when we visited. I imagine they fill up on the weekends though. Near the center of the beach area, there is a first aid station and a small concession stand that sells standard beach-y food like ice cream, french fries, hot dogs, etc… The restrooms, also located near the middle beach area, are relatively clean and include showers and changing areas. There are a few other recreation options at Greenbrier State Park. The park rents both paddle boats and row boats for $14/hour, $10/half-hour. Kids would love being out on the lake, which is stocked with fish (if you have a license). Additionally, there is an actual campground located here as well. 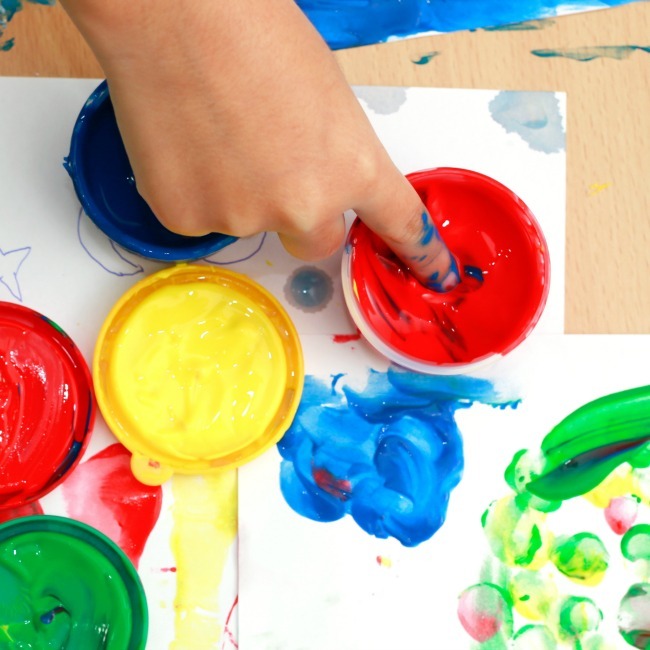 Away from the beach, there are hiking trails that don’t look terribly hard for little legs, a playground, and a nature center that is geared towards the preschooler age. 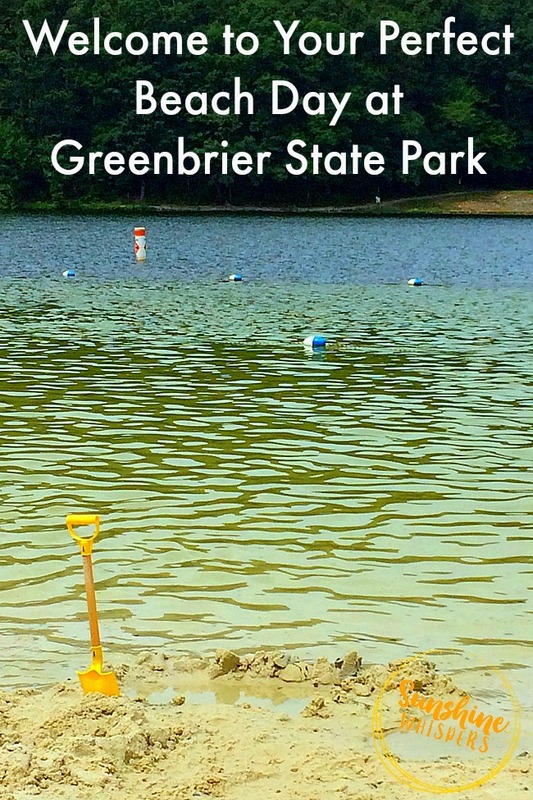 Greenbrier State Park is open from 8AM to sunset daily. Lifeguards are on duty at the beach from Memorial Day through Labor Day from 11AM-6PM daily. 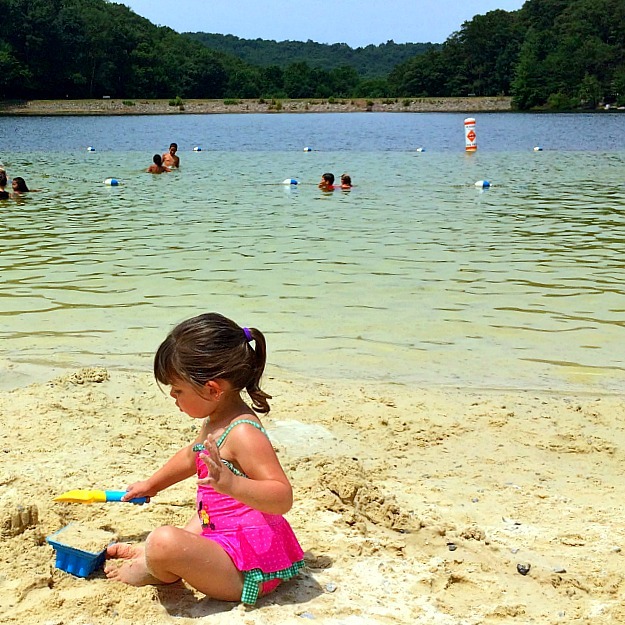 Daily use fees: Memorial Day through Labor Day, the park charges $3/person (MD resident) and $5/person (out of state) during the week. Weekend rates are $5/person and $7/person respectively. 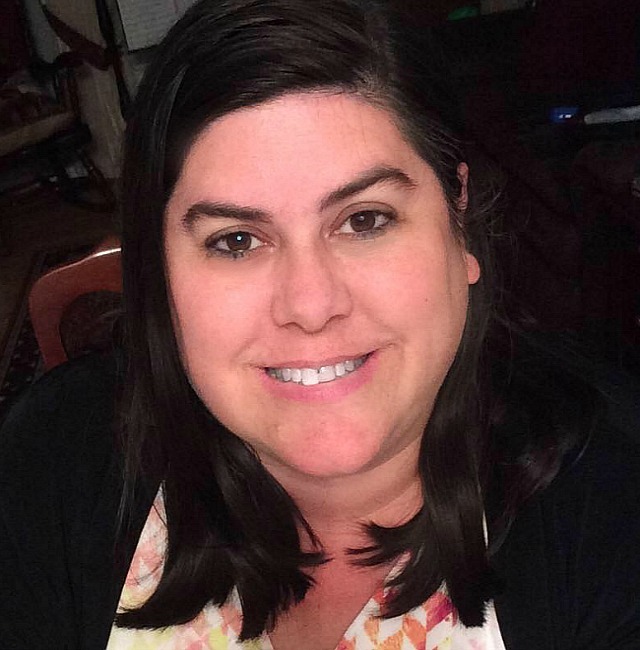 After Labor Day, the fee drops to $3/car every day except weekends in May and September, which are $3/person (MD resident). Children in any kind of car or booster seat are always free. For more information about the park, or to make a reservation, visit the website here. 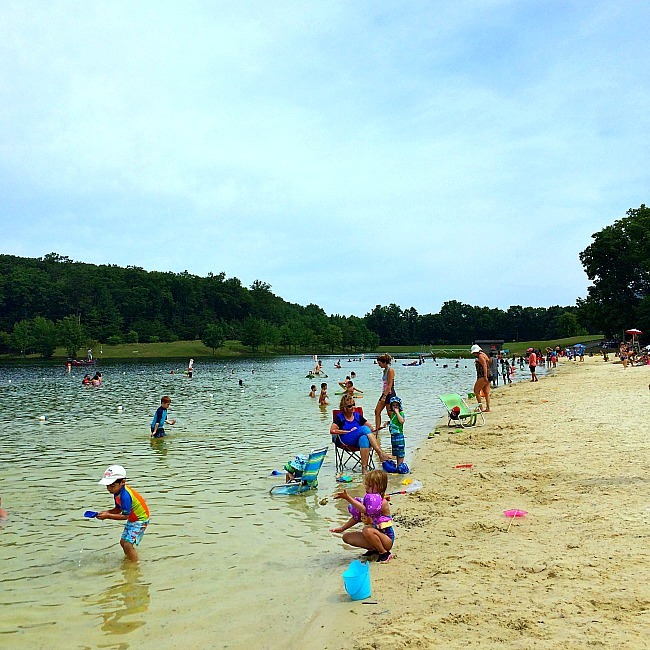 If you are looking for a great place to cool off in Maryland, you can’t do better than the Greenbrier State Park lake and beach. It is definitely a top place for kids to play!